Yvonne’s interest in real estate began shortly after she moved to the Bay Area in 2006 at a time when the real estate boom was moving full throttle with no end in sight. Rising housing prices were the norm and no other assets provided returns comparable to those offered in the real estate market. She made the decision to learn more about real estate investing and finally purchased her first property 3 blocks away from Berkeley campus in 2009. Since then she has been working with different real estate investors to identify investment properties while building her own portfolio. Yvonne understands her client’s emphasis on selecting and working with the right real estate agent; one who is knowledgeable, has integrity, and has the client’s best interest at heart during real estate transactions. Whether it is buying your first home or selling your investment properties. Yvonne is fully committed to help her clients find the perfect properties and negotiate for the best price for them. Yvonne is fluent in English, Mandarin Chinese and Taiwanese, and can easily utilize her language skills to serve a diverse clientele. Yvonne has lived in the Bay Area for several years, and has an in-depth knowledge of the Bay Area’s unique environment and housing market. She has a Bachelor’s degree in both Education and Business from the University of Texas at Austin, and enjoys sharing her real estate knowledge with her clients. Her background in program management allows her to handle client needs efficiently and effectively. For fun, Yvonne loves to travel and visit museums around the world. She is known among friends for her excellent cooking and baking skills. Yvonne is a strong believer of leadership and self-development. 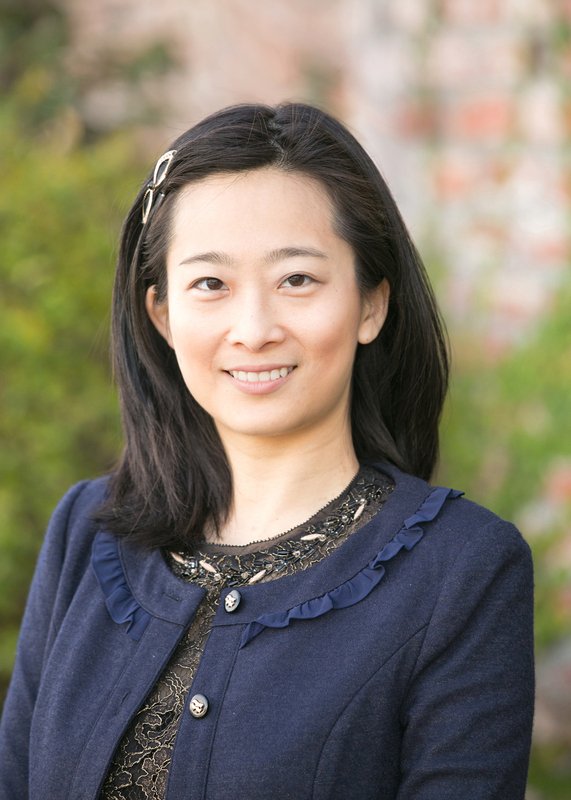 She is involved in many leadership and professional development programs within the Asian American community in the Bay Area. She is also devoted to philanthropy and volunteers in her time as an officer of a local Bay Area nonprofit organization. Her positive attitude and approachable presence makes clients feel comfortable entrusting their real estate needs in her capable hands. Yvonne’s personable, creative, entrepreneurial, and “make-it-happen” attitude can be leveraged in to help her clients find a home that fits with their lifestyle and an investment which will generate returns. She is eager to learn about the ideal property her clients are seeking, and work together with the client to collectively make their vision a reality.